Lois was born in Carroll County, Kentucky and resides in Lexington. She has a daughter and four grandchildren. 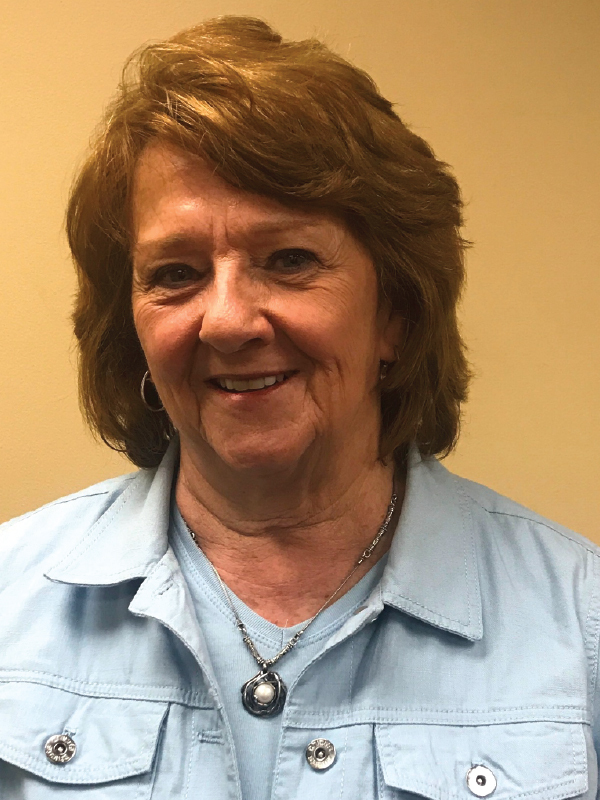 After retiring as a pediatric pulmonary nurse, she became an agent in 2016. Lois selected this career because she knew that she could aid others when they need her the most. She enjoys the flexibility hours and the security of insurance. Lois likes to golf, admires photography, rug hooking, and spending time with her family. She is also a member of the Health Ministries team at First United Church in Lexington.